How Long Does an Ignition Ignitor Last? 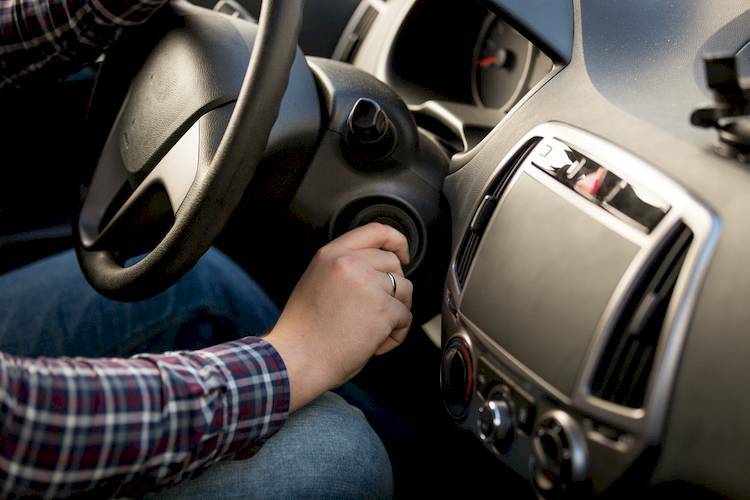 The ignition system of a car is responsible for kicking off the combustion process. Without the ignition coil on your car giving off the necessary spark, the air and fuel mixture in your engine will not be able to ignite. In order for the coil to get the signal it needs to let out the spark, the ignition ignitor will have to be working properly. This piece of ignition equipment will work to increase the signal that the reluctor gives to the engine control module. When you turn the key in an attempt to fire off your engine, the ignition ignitor will have to produce the signal to make the ignition coil work. The ignition ignitor on your vehicle is designed to last the lifespan of the vehicle. In some cases, this will not happen due to the wear and tear that this part can have over time. Usually, the ignition ignitor will not be checked as part of routine maintenance. This usually means that the only time you will think about this part of the ignition system is when there is an issue with it. There are a number of other ignition problems that have the same symptoms as a faulty ignitor. This is why allow a professional to troubleshoot the issues you are having is important. Having a bad ignition ignitor can lead to the car not working at all. The last thing that you want is to be unable to crank your car due to not replacing this defective part in time. When you begin to experience issues that can be caused by a bad ignitor, you will have to take the car into a professional to figure out exactly what is going on. Until the bad ignition ignitor is replaced, you will not be able to restore the functionality of your car. Getting a quality replacement for your bad ignitor is important and something that a professional can help you with. Q: Engine tries to crank, but can't. Q: Stability Light came and Check Engine Light came on. I have a misfire on number 6 plugs.